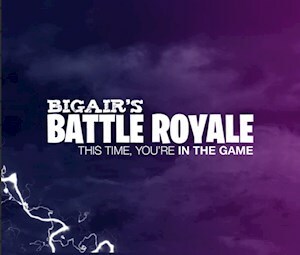 Join us in the fight for survival at Big Air’s Battle Royale! With Big Air as a map, you’ll find yourself jumping and climbing through the entire park while picking up laser-tag weapons, building structures and escaping the looming storm. Big Air offers high-flying fun for the whole family where you can literally bounce off the walls! 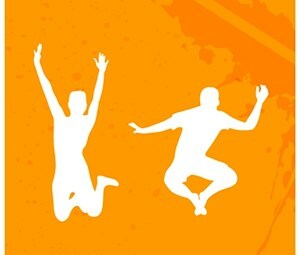 Jumping surfaces include trampoline dodgeball courts, slam dunk courts, a foam pit, launch pads, a massive freestyle court, climbing wall, and much more!